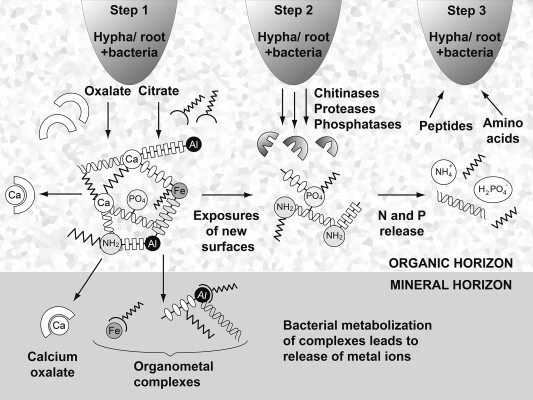 In this interesting review published in Soil Biology and Biochemistry, Marianne Clarholm and coauthors describe the role of organic acids in the stepwise process of organic phosphorus mobilization, hydrolysis and uptake. This entry was posted in Research and tagged Bioavailability, Organic phosphorus, Plant P uptake. Bookmark the permalink.